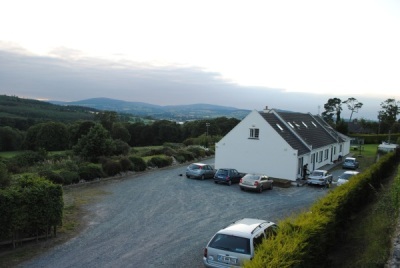 Hillview is a family run B&B Located in Bray Co. Wicklow. Hillview provides excellent value for money accommodation during a long or short stay. The B&B is conveniently located just outside the busy town of Bray and less than an hour from Dublin. Over the years guests from worldwide have enjoyed the hospitality and warm friendly atmosphere that hillview has to offer. For best overnight rates book by contacting the B&B directly.